Moving to another apartment is a stressful event, but thanks to our knowledge and experience we can make your anxiety a smooth move. Working more than 9 years we almost know every single apartment in Dublin, so we can advise for a faster and safer move. 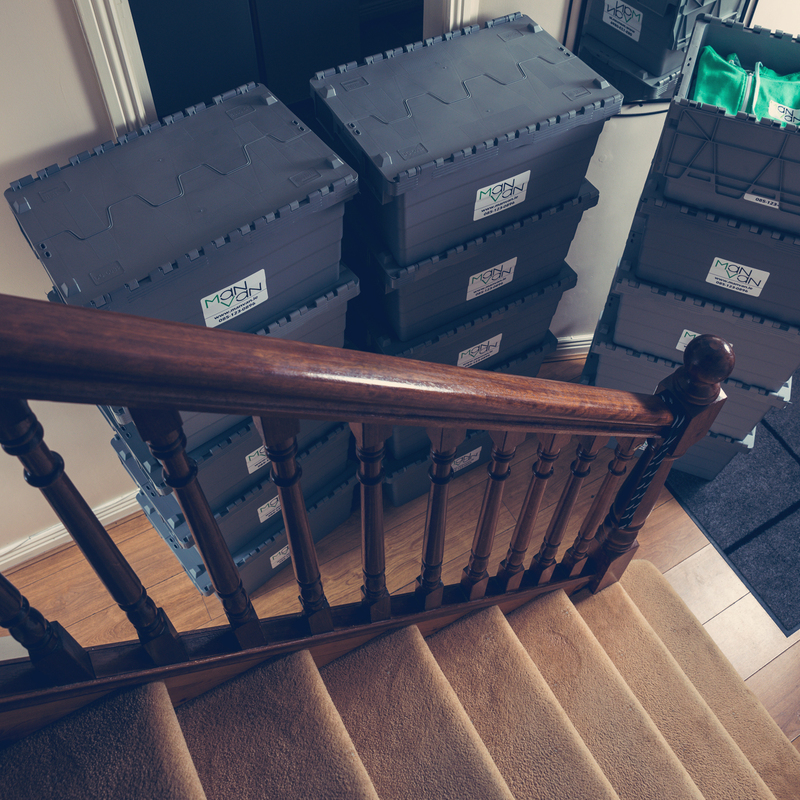 Apartment removals are offered by many people who claim to be a removal company, but minorities are equipped with the right tools to move and have moving ready vans, with protective blankets, straps… We can carefully move furniture from your apartment; place it in your new flat. The moving apartment is a job that requires extra experience in handling your furniture and all other items, so don’t just trust any man with a van, but choose the one with years of experience. We are always happy to help you! !